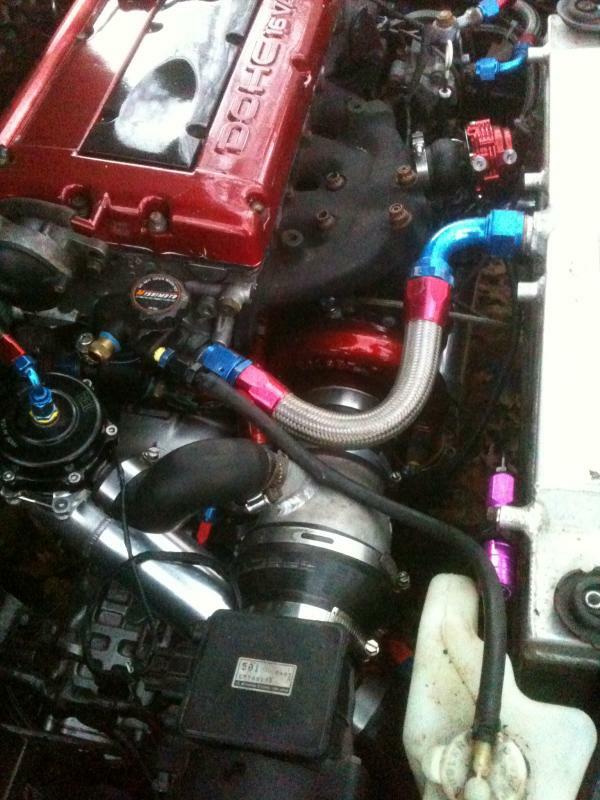 Congratulations to Crash Dummy and his resilient silver 9G! 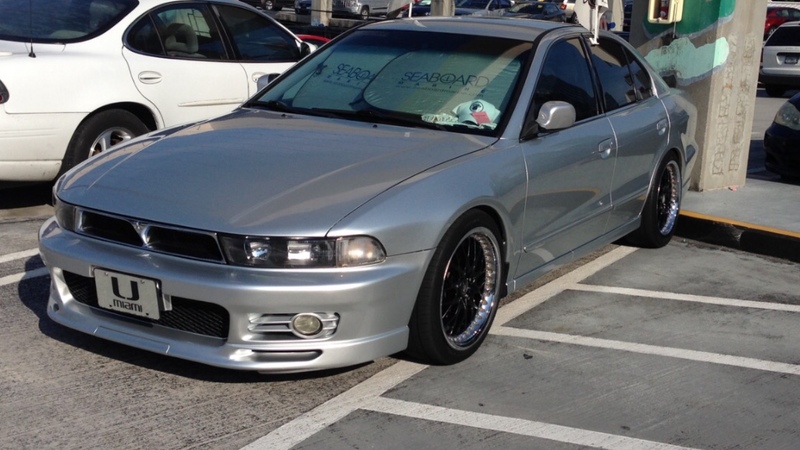 What an honor to be named as TGC's Car Of The Month for April 2016! 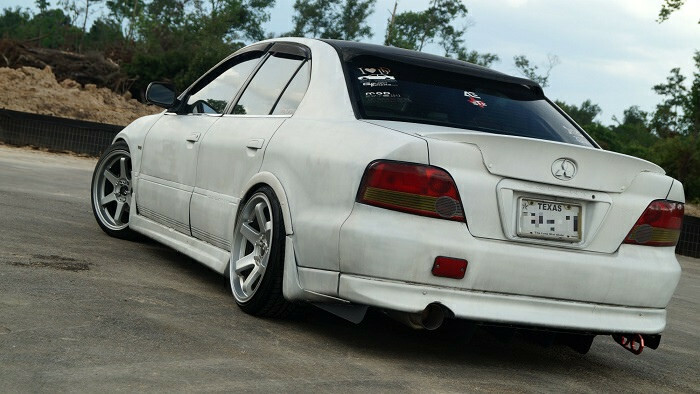 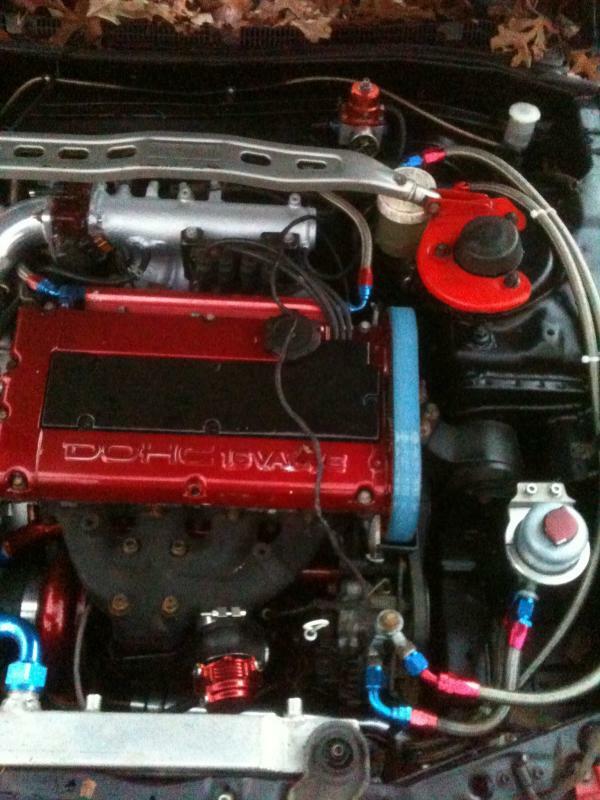 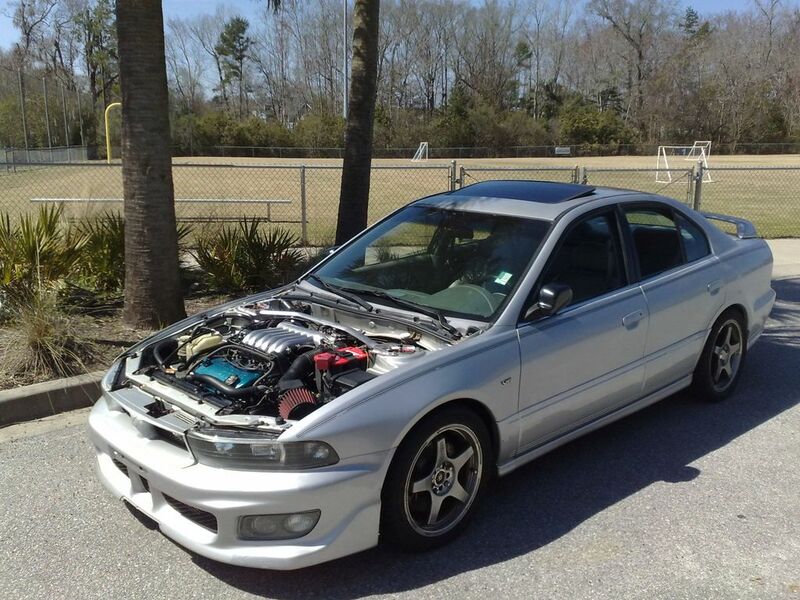 Congratulations to gtx and his immaculate 6G75-swapped silver 8G GTZ! 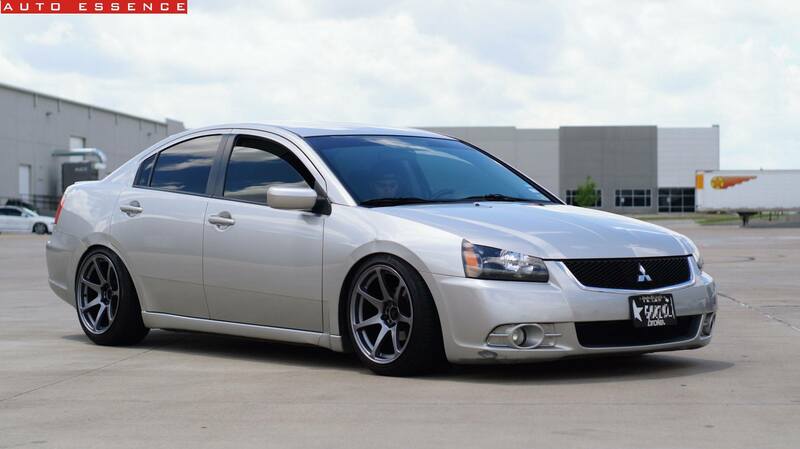 It really means a lot to me to win COTM, so thank you guys! 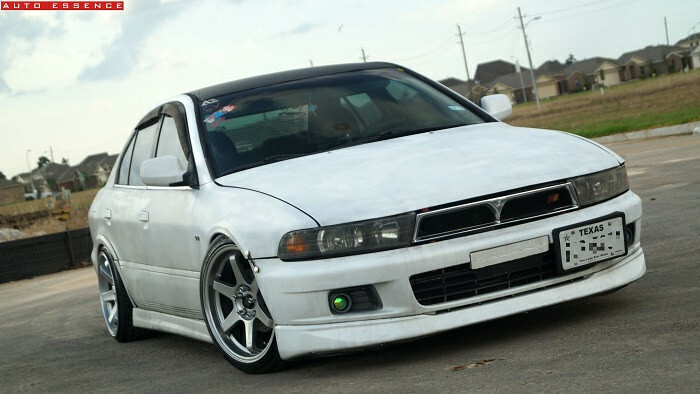 I do have a beyond normal relationship with my Galant, but there are just so many nice builds out there that I find more worthy. 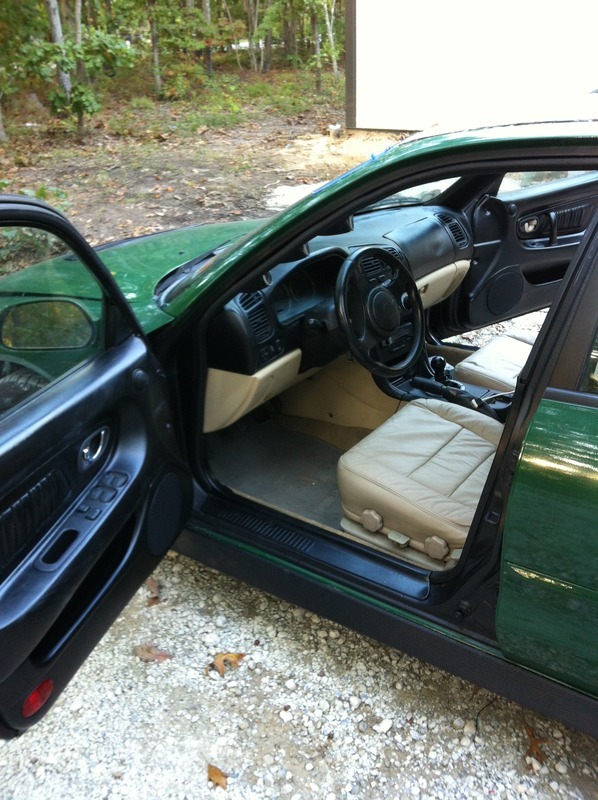 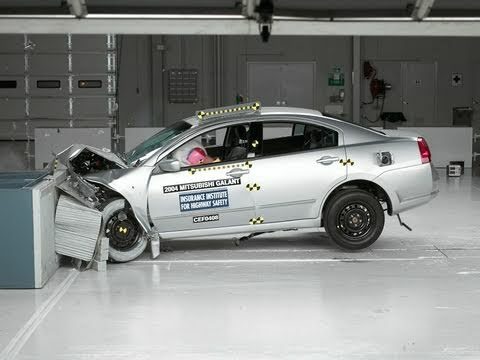 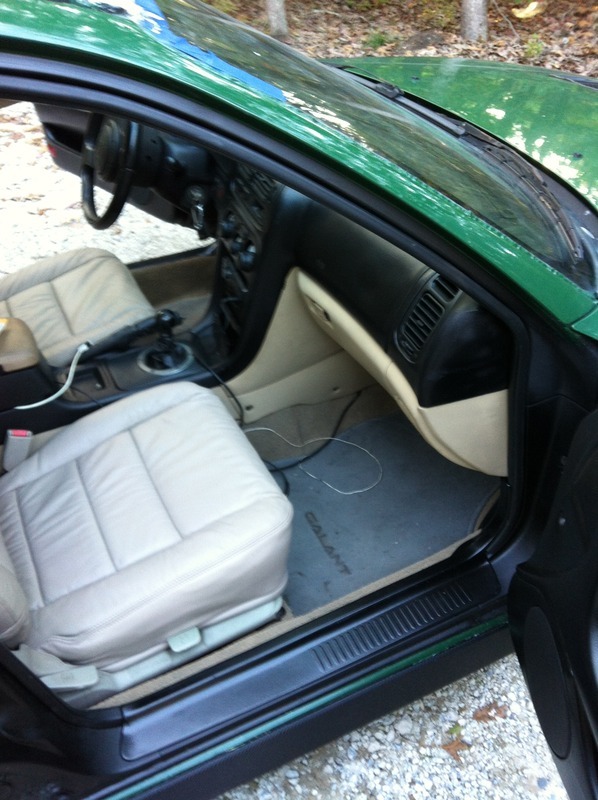 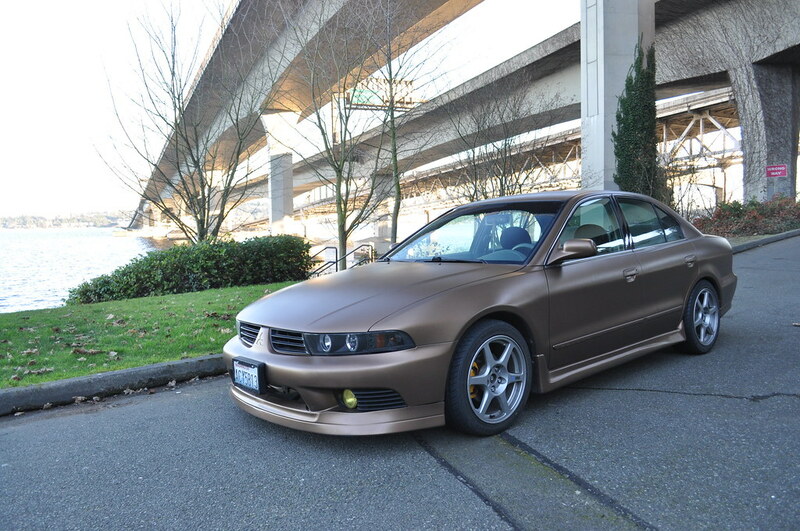 The story behind my Galant(s) is quite long, but I'll try to keep it short and sweet. 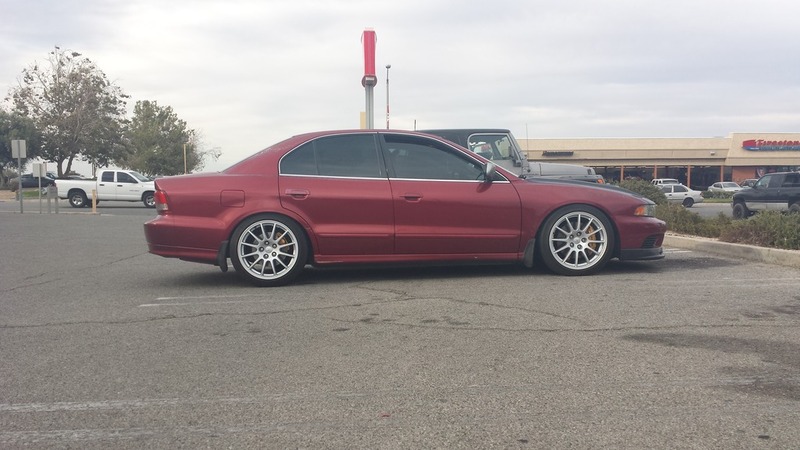 Congratulations to [DC_eightG_00] and his incredibly clean, lowered, silver 8G! 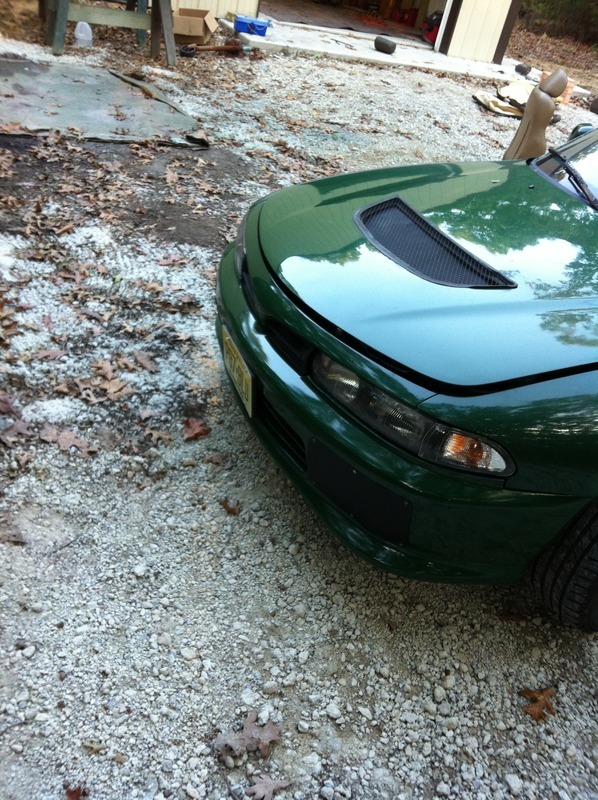 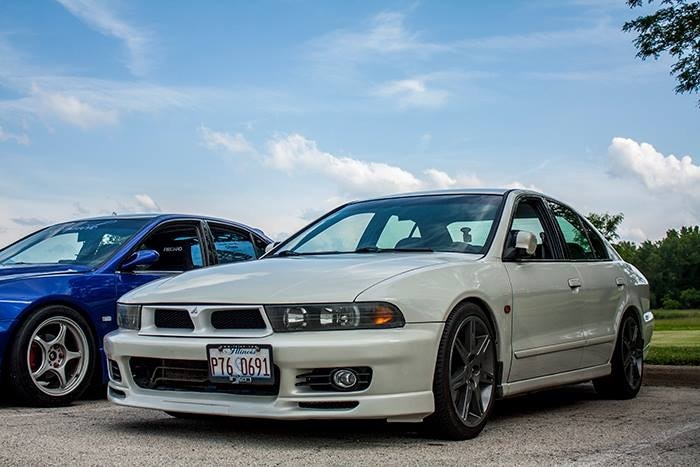 Congrats to CHICAGO_ONE and his tastefully modded, ultra-clean, fully restored, JDM-style 8G Galant! 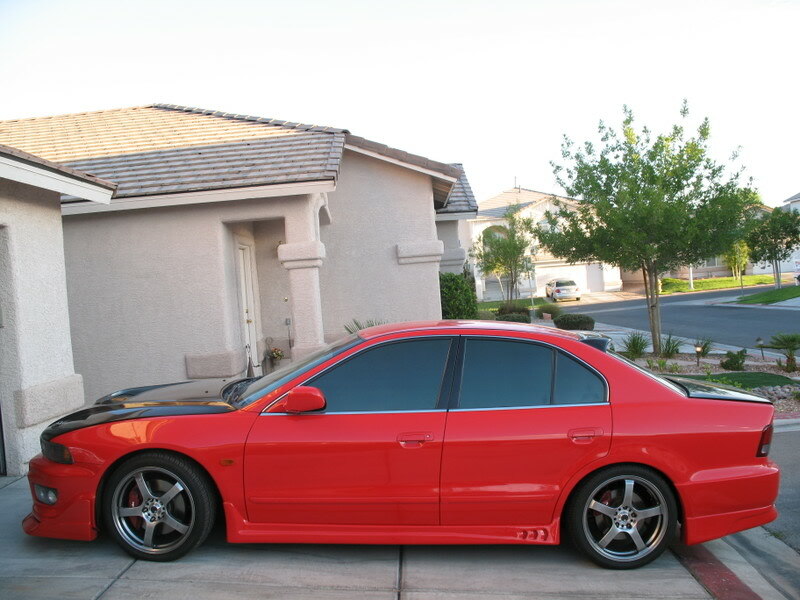 Thanks for the support TGC! 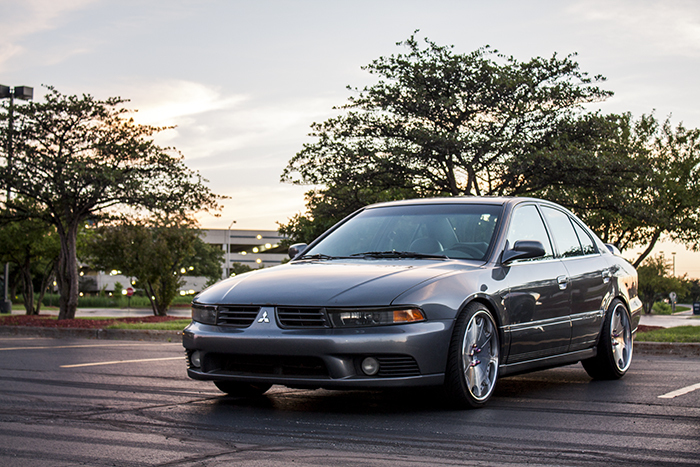 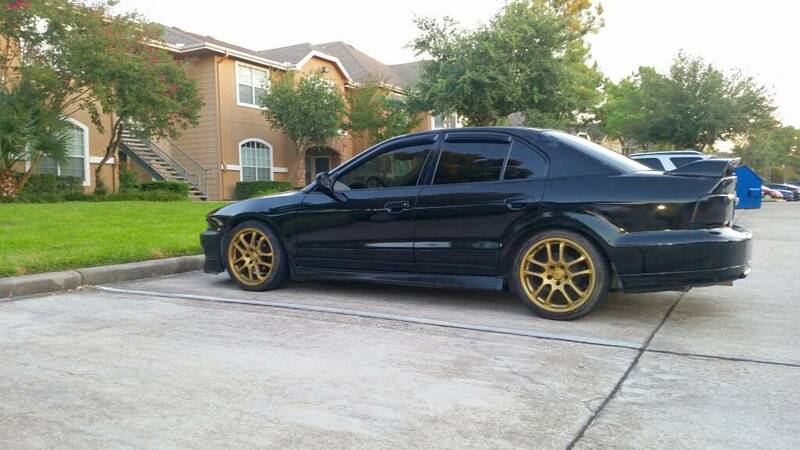 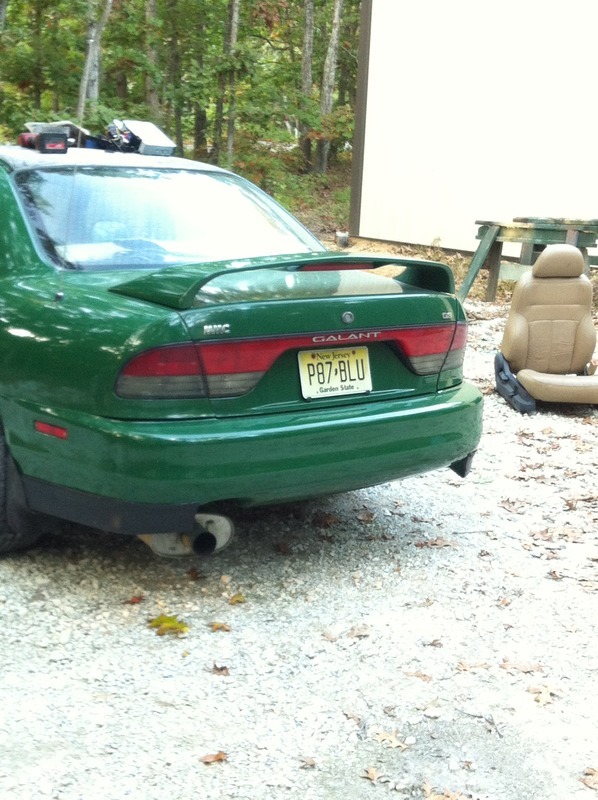 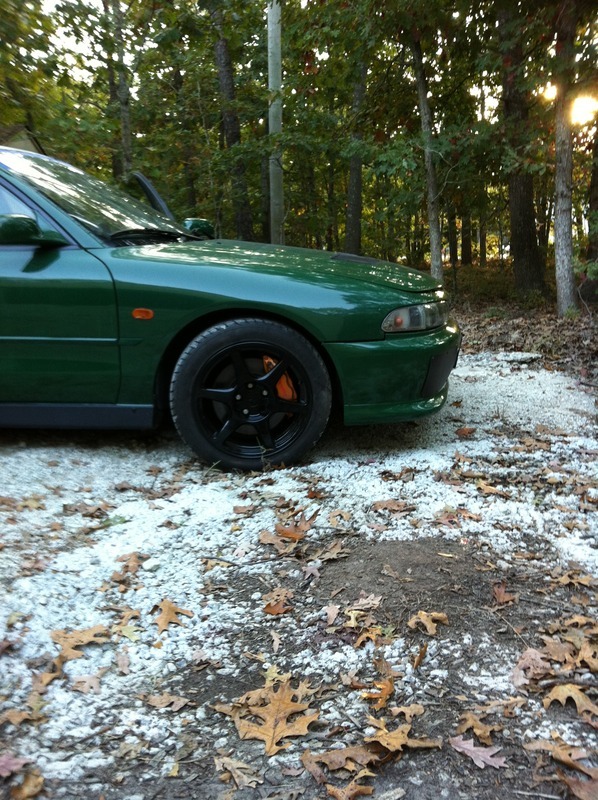 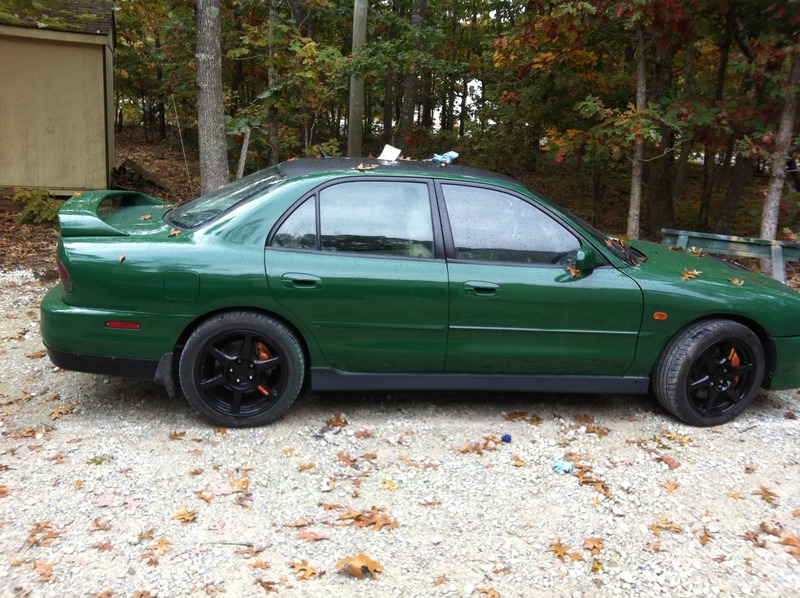 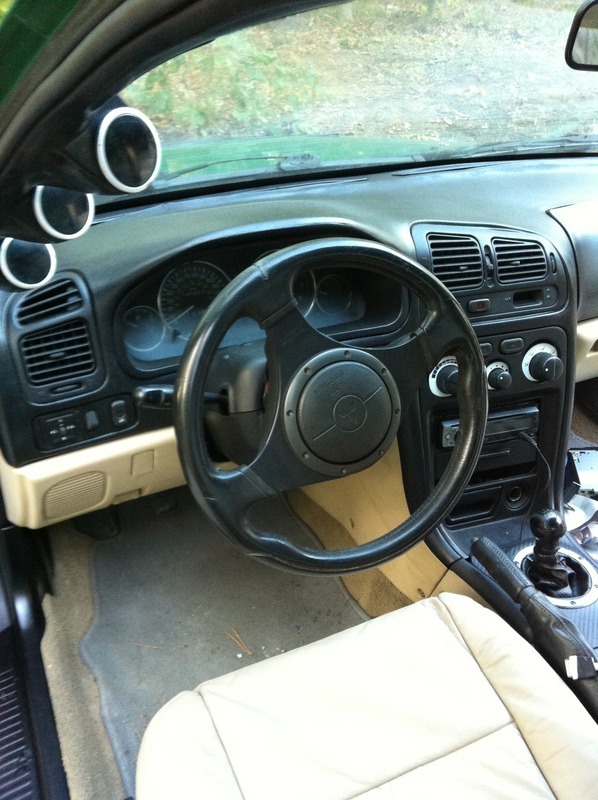 Congrats to Rob_9g for his attention-grabbing, dropped, wheel-swapped 9G Galant! 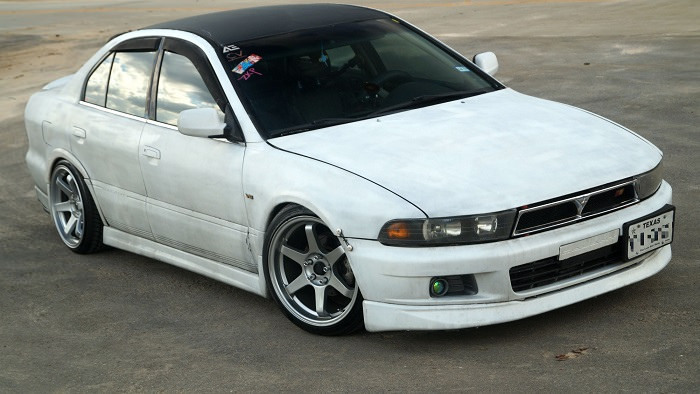 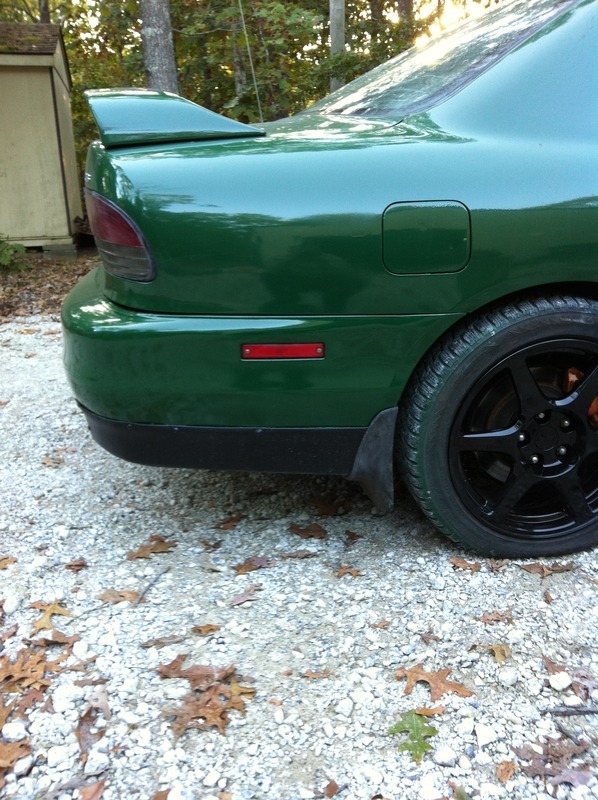 Congratulations to djaltamira for his revitalized, plastidipped, wheel-swapped and dropped Galant!